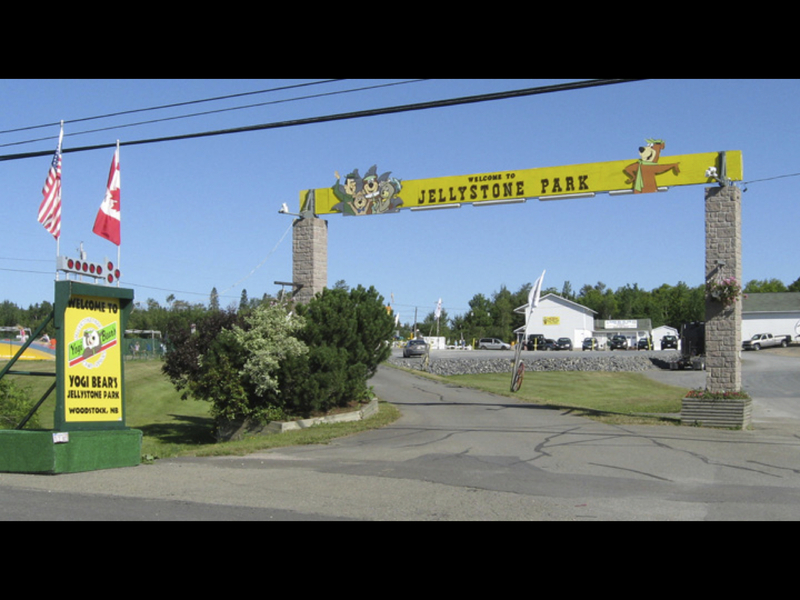 Yogi Bear's Jellystone Park™ at Kozy Acres in the heart of the beautiful St. John River Valley is a family fun resort and an affordable camping adventure! 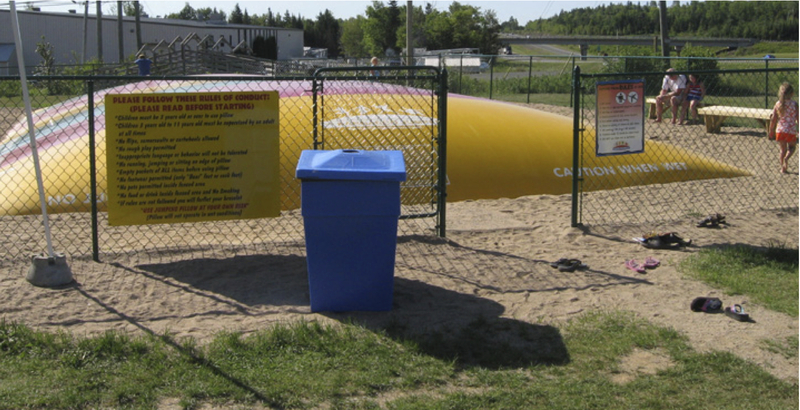 We have spacious, pull-thru sites that can easily accommodate large RVs and include both 30 and 50 amps. Cable television and telephone hook-ups are available for an extra cost, and free WiFi is available! 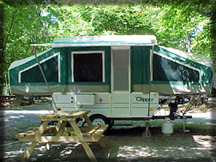 Our tent sites are perfect for the families who prefer 'roughing it' in the great outdoors. Free hot showers and superbly clean washrooms will make you feel at home, as will our 24 hour laundry facility. There's always something going on at Jellystone Park™! 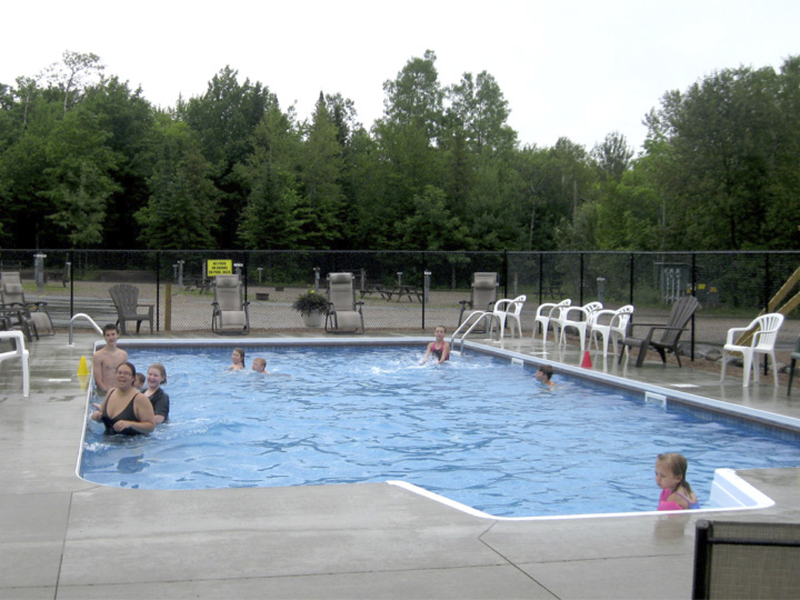 Check out our outdoor heated pool and water slides, plus the wading pool for younger campers. We have a game room, snack bar and on-site store, stocked with all the essentials. Yogi Bear™ has surprises planned all summer long, so don't miss a minute of it! Come join us in our planned activities and visit with Yogi Bear™! With our fine facilities, we continue to focus on quality, cleanliness, friendliness and family fun! Visit our award winning park and create memories together that will last you a lifetime! We offer a variety of activities for all ages and we guarantee your family will have a "funtastic" safe camping experience.